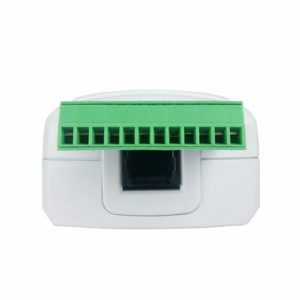 Use this cable to allow you to monitor and control INSTEON networks by connecting your computer and our EZICOMM. 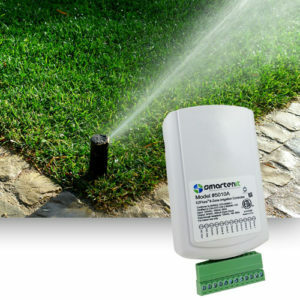 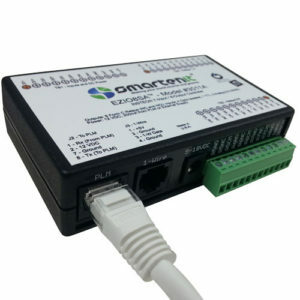 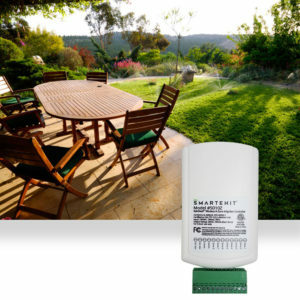 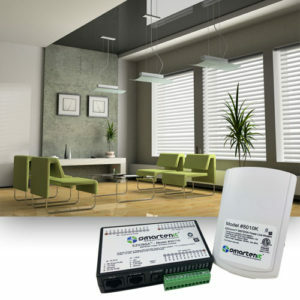 Now you can control and link lights, irrigation systems, sensors and more by using this cable and a PC or home automation controller. 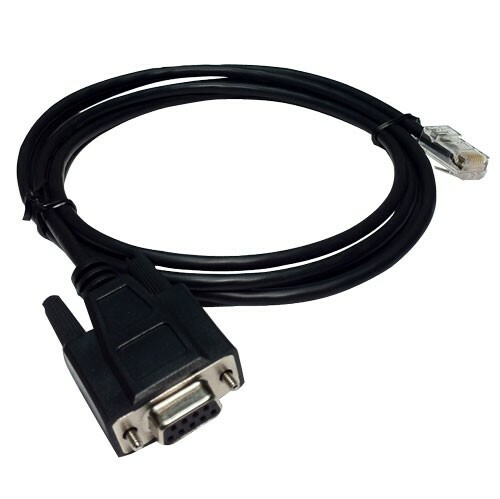 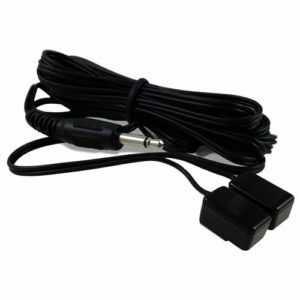 This DB9 to RJ-45 serial cable is the replacement cable that comes with the serial versions of the EZIComm and ZBPLM for communication between a computer and the PLM to interface to the INSTEON and/or ZigBee network.